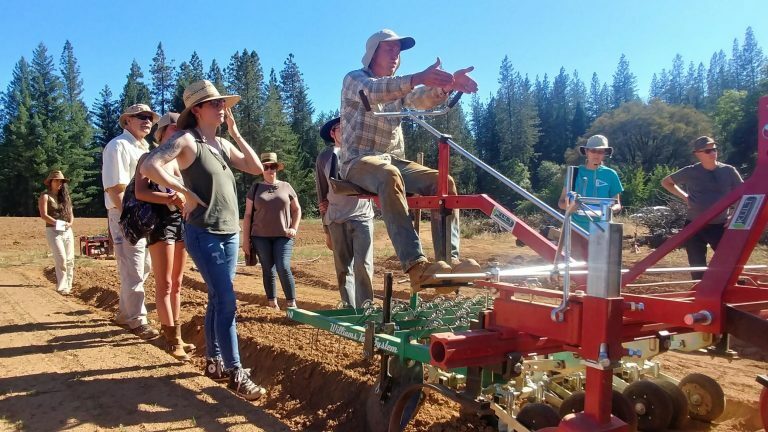 Sierra Harvest Farm Crew: Farming Jobs & Ag Skills Classes – Apply now! Aspiring Farmers Want to work on a farm and hone your skills? Then Farm Crew is for you! Apply for Farm Crew and Sierra Harvest will help you find a job on a sustainable farm this season. Farm crew members also attend bi-weekly agricultural skills classes on … Continue reading Sierra Harvest Farm Crew: Farming Jobs & Ag Skills Classes – Apply now!